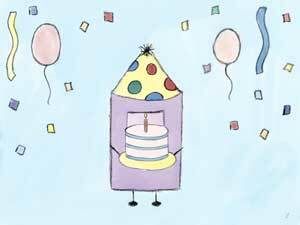 Rally the Readers: Lee's Birthday Giveaway! Thank you! :) The Space Between was amazing- I still have to buy a copy of that book for myself! 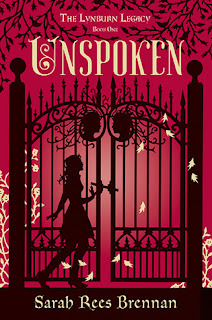 & thanks for the giveaway :) I'd choose, Unspoken, it sounds too good not to read. Thanks, Katja! And I can't gush enough about Unspoken; I love that book so much! Thank you! Loved Boundless- perfect ending to the series! HAPPY BIRTHDAY LEE!! So many awesome choices! 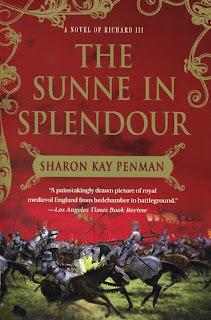 I think I would chose Sanctum because I loved that book and would like a copy for myself. Or maybe The Immortal Rules because I've been meaning to read this and hear it's fantastic! Thanks! 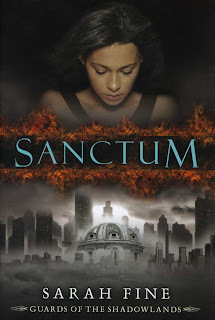 I originally borrowed Sanctum from the library, and I was so sad when I had to return it that I bought a copy a few days later. 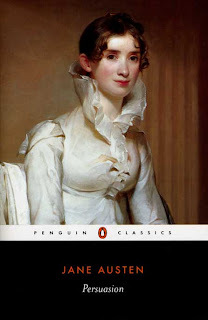 Definitely a must-own book! Thank you! I'm actually 18 years older than Melissa, and 19 years older than Ally- it's just that they're both taller than I am, which they constantly remind me about, lol. And The Raven Boys was such an amazing book that I still think about it- a lot. I'd choose Unspoken. Thanks for the giveaway!! Thanks! Unspoken is hands down one of my favorite reads from this year! Happy birthday!! 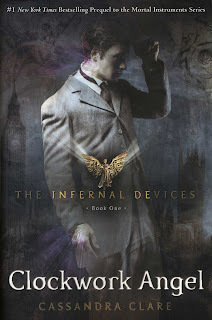 I would love A Clockwork Angel, The Infernal Devices. Thanks! Thanks! I reread Clockwork Angel right before Clockwork Princess was released, and I loved it just as much as I did the first time I read it- maybe even more. Thank you! 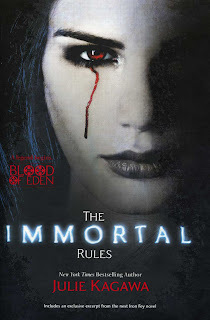 The Immortal Rules is awesome; I loved Julie Kagawa's take on vampires. Thanks! What I loved about The Name of the Star was how it managed to be both humorous and really creepy at the same time. I still have to get my hands on the sequel. Clockwork Angel would be great. Thanks. Happy Birthday!! Thank you! And Clockwork Angel is an incredible read. I might choose The Space Between. Thanks! 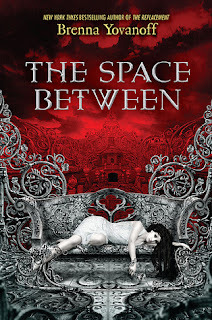 I've read all of Brenna Yovanoff's books now and loved them all, but The Space Between is my absolute favorite. 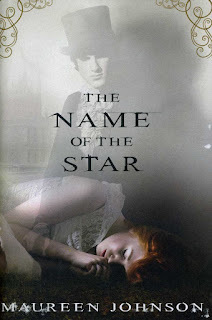 I'd pick The Name of The Star. In my best singing voice (I promise), "Happy Birthday to you, Happy Birthday to you, Happy Birthday DEAAAARRR LEEEE, Happy Birthday to YOU". Hope you have an excellent birthday and fun opening presents Saturday. I agree with Melissa that you should be getting things and not giving, but I do appreciate the giveaway :D Jaclyn @ JC's Book Haven. Aww, thanks Jaclyn! I am looking forward to Saturday, especially since every time I've gone over to Ally and Melissa's house in the past week, I've gotten yelled at to stay out of the living room, dining room, and kitchen because apparently they were working on my present. I really can't wait to see it! Thanks! Those are both great books, and Unearthly is my favorite angel series. Happy B-day! I hope you got many amazing gifts! ;) My choice is Finnick of the Rock. Thanks! Thanks! 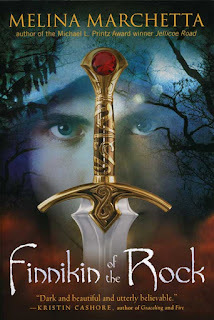 And Finnikin of the Rock is amazing; I seriously have to get to the other 2 books in The Lumatere Chronicles. Happy, happy, happy birthday!!! :) I would probably choose either Boundless or The Raven Boys. Thanks for a giveaway! Thank you! I loved reading both of those! Well, actually, I loved reading all of the books on the list, lol. Thank you! 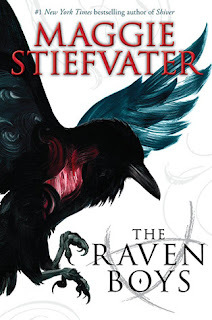 I'm so excited for the sequel to The Raven Boys; I already pre-ordered my copy like a nerd, lol. Happy Birthday!! I'd probably choose A Game of Thrones (even though I already own two copies). It's just amazing! :) Thank you for the giveaway! So sad to see both of those series end this year, but both had great finales. And thanks so much for doing a giveaway- I'd probably choose Game of Thrones. Thanks, Joie! 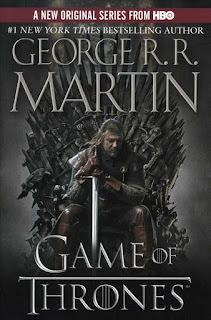 :) GoT introduced me to epic fantasy, and it's had such a great impact on me as a reader. I'd pick Quintana, if it's possible. I'm dying to read Quintana, but I still have to get to the copy of Froi that's been on my shelf for ages. I would choose The Raven Boys. Thank you!